We're always being told how we are what we eat and we all understand that a healthy balanced diet is crucial to improving our fitness and well being - but do we really know why or even where to get started?! Here at LED we offer you solid nutritional support as part of your LED Unlimited Membership! Bodystat analysis, personalised intake recommendations, lifestyle and diet tips are now all available to you! If you would like some help or guidance with your nutrition you can book your own consultation with one of our expert team of Nutritional Advisors - and the best bit is - its all included within your LED Unlimited Membership! 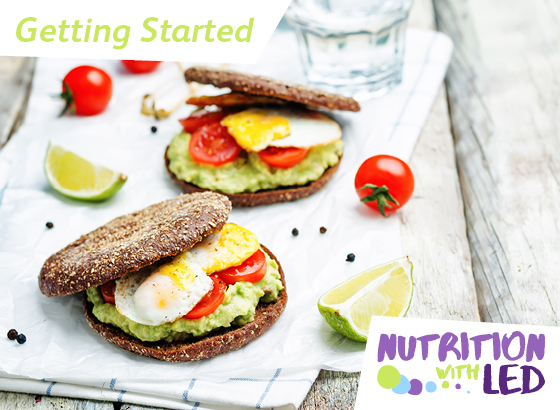 So why not get started and book your initial Nutrition Consultation NOW - we're here to help you every step of the way!